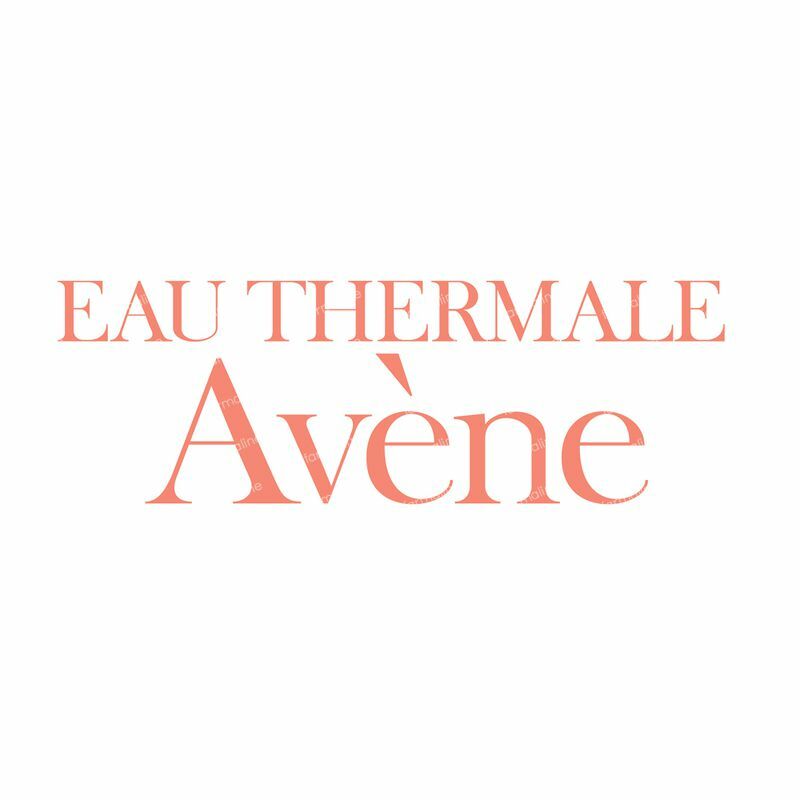 Avène Aftersun 50 ml order online. 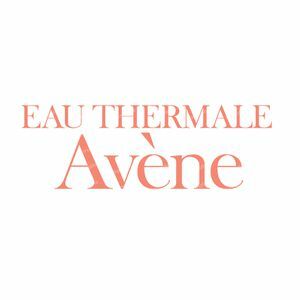 Avene After-Sun Repair Lotion features a lightweight formula that cools sunburn on contact with a nourishing infusion of essential minerals and humectants. Ceramides and plant sterols and fatty acids reinforce the lipid barrier to counteract the drying effects of prolonged sun exposure. Your skin is left feeling supple and restored without a greasy residue. Moisturizing, soothing and repair after-sun lotion specifically for sensitive, sun-stressed skin. Apply generously to face and body. Water (Avene Thermal Spring), PEG 8, Cyclomethicone, Sorbitan Stearate, Capric/Caprylic Triglyceride, Mineral Oil (Paraffinum Liquidum) (Paraffinum Liquidum), Carthamus Tinctorius (Safflower) Seed OiI (Safflower), Beta Sitosterol, Butylparaben, C13 14 Isoparaffin, Carbomer, Diazolidinyl Urea, Dimethiconol, Ethylparaben, Fragrance, Glycine Soja Seed Extract (Soybean, Glycine Soja), Glycyrrhetinic Acid, Isobutylparaben, Laureth 7, Methylparaben, O Cymen 5 OL, PEG 45 Palm Kernel Glycerides, Phenoxyethanol, Polyacrylamide, Propylparaben, Sodium Hydroxide, Sucrose Cocoate, Tocopheryl Glucoside, Xanthan Gum.